There is nothing in the world that beats a wonderful home full of extraordinary spaces, filled with magic moments. 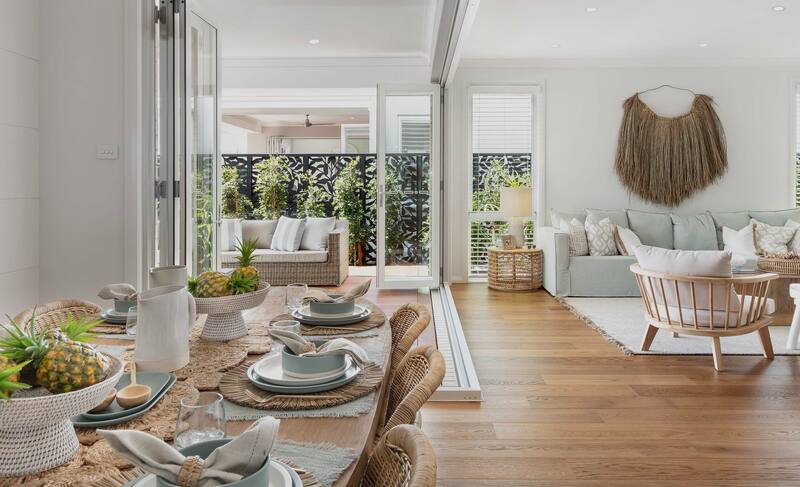 You can create an extraordinary life today, just visit a display home near you. Life's too short for ordinary! Our brand new display home is open 10am to 5pm every day. 10am to 5pm every day. Our Sydney Homeworld 5 display homes are open from 10am to 5pm every day. Our Homeworld Thornton display homes are open 10am to 5pm every day. Our displays at Warnervale are open 10am to 5pm every day. Open 10am - 5pm every day. Our display will be closed Thursday 11 April and will reopen Friday 12 April at 10am. 10am to 5pm every day. Our display will be closed Thursday 18 April and will reopen 10am Saturday 20 April. Our Marsden Park Display Homes are open 10am to 5pm every day. Every day 10am to 5pm. Open every day 10am - 5pm. We are open everyday from 10am to 5pm. Saturday and Sunday only 2pm – 4pm or by appointment. Our display will permanently close Sunday 28 April. Wherever you are across New South Wales there is a McDonald Jones display home near you. No one wants to live an ordinary life. So why live in an ordinary home? Why not choose to build the home you've always dream of? Start the journey to finding the home you've always dreamed of by visiting one of our extraordinary display homes today!